A few words you might use to describe Glen Venue are quaint, rustic and unique! 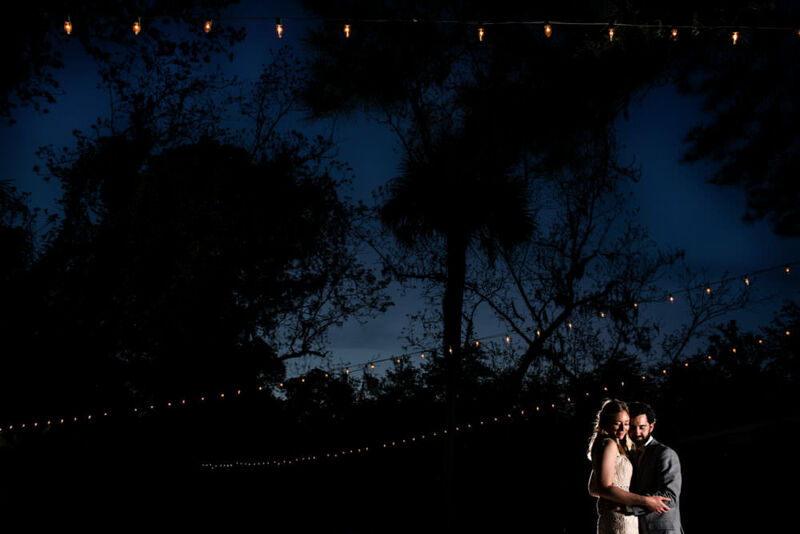 We love that the venue sits just a few minutes outside of Downtown Jacksonville but still maintains a very private, secluded feeling. It truly feels like you are in the middle of the woods! Glen Venue has an adorable little cottage for getting ready which sits on a large piece of property covered in pine trees. We love that we’re able to explore the property for photos as there are so many great backdrops to shoot in front of!